Okaloosa Island is very close to ﻿Destin and a stone's throw to Fort Walton Beach. 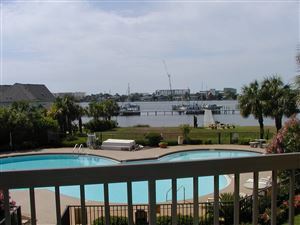 The Island is surrounded by the Santa Rosa Sound, Choctawhatchee Bay and the Gulf of Mexico. This barrier island is famous for having fun on its pristine beaches. 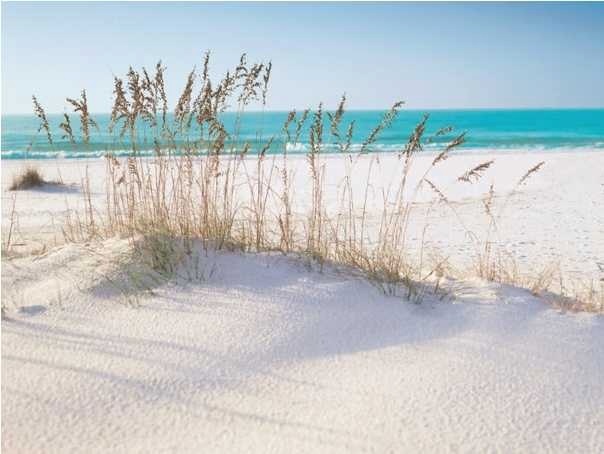 After a day at the beach, explore the local attractions like the Gulfarium, the Indian Temple Mound, the Emerald Coast Science Center and the Heritage Park and Cultural Center. The history of Okaloosa Island is fascinating as well. This 875-acre parcel of Santa Rosa Island consists of 3-miles of Gulf frontage and was conveyed to Okaloosa County on July 8,1950 in an informal ceremony at the county courthouse in Crestview, Florida. Come join the us and make some history of your own.